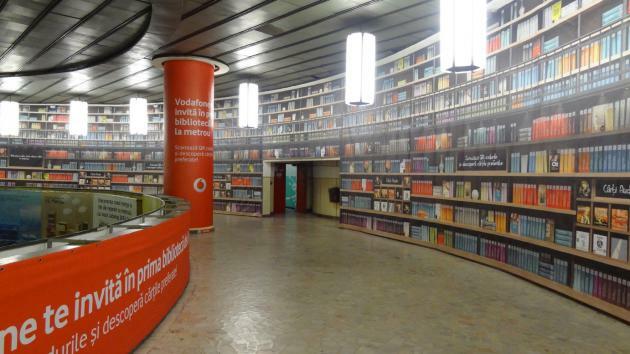 "Vodafone Romania, in collaboration with the local publishing house Humanitas, launched 'Biblioteca digitala Vodafone', a digital library that is accessible in a unique space located at the Piata Victoriei subway station in the capital Bucharest. 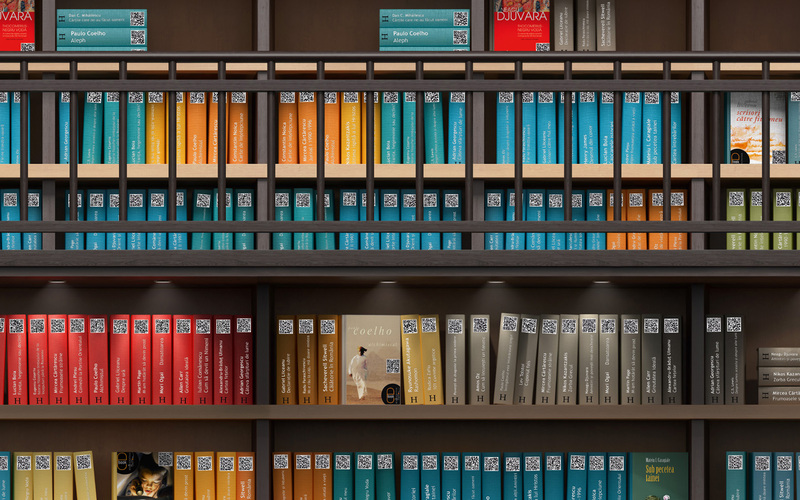 ... At the Vodafone digital library, those interested in the service should scan the QR code placed on the book they are interested in. Users will thus be directed to the mobile website www.bibliotecapemobil.ro, where they can download a free version of the book in pdf, epub and audio formats. ... Data traffic within the mobile web site is free until 31 October for Vodafone Romania customers. Vodafone's digital library is available to the public until 31 October . The digital library has been developed in partnership with Humanitas and local subway company Metrorex and with the support of McCann Ericsson Romania."